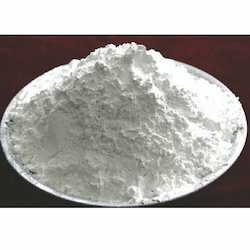 Specifications WE ARE LEADING MANUFACTURER AND EXPORTER OF LIME POWDER. We are a coveted trader and supplier of optimum quality Hydrated Lime Powder. 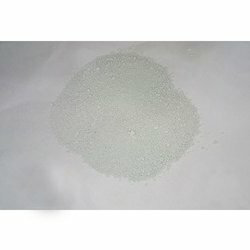 - Used in the chemical industries and road construction for soil stabilization.